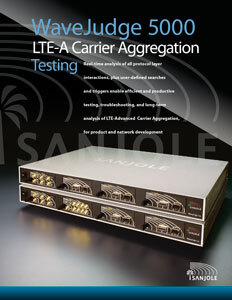 WaveJudge 5000 LTE Analyzer - Sanjole | ACA TMetrix Inc. 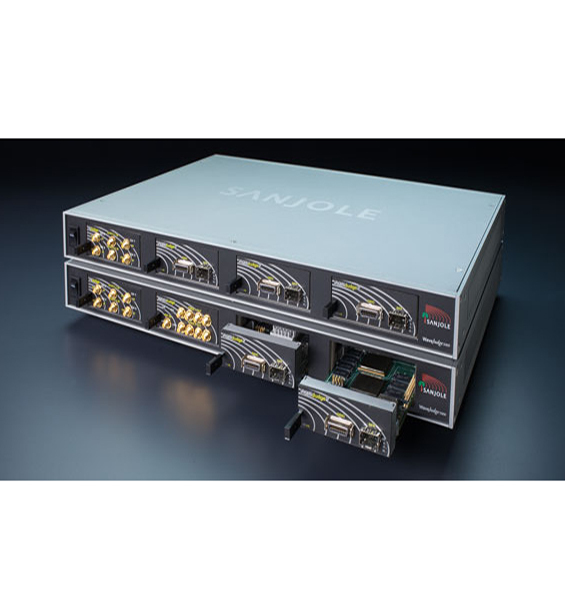 Categories: Protocol Analyzers, RF Switches, Sanjole, Inc., Cellular & Wireless, Industrial & Resources. 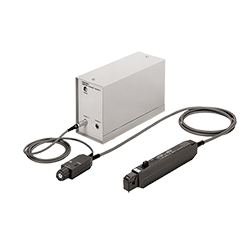 The WaveJudge acts as a wireless protocol sniffer, capturing the full over-the-air conversation of upper-layer messages, including RF signal characteristics, for off-line analysis. Second, the WaveJudge shows you RF signals time correlated with upper-layer protocol messages This cross-correlation gives you the power to rapidly investigate and isolate the true root cause of the symptoms or failures you encounter. Verify changes in power, frequency and timing as a mobile station (UE) enters the network by visually tracking requests and responses. Analyze UL grants to detect errors and identify resulting bursts sent in incorrect frame locations. Examine the behavior of the eNB and UE during MIMO handovers. Track complete protocol exchange of multiple UEs with eNB. Reveal timing offset violations by viewing the position of UE messages relative to the allocation start time assigned by the eNB. Visually locate eNB scheduling errors through advanced logical views of DL/UL assignments. Traditionally, one of the problems of over-the-air testing is that conditions cannot be tightly controlled and reproduced. When you encounter an error, running the test again may not create the same wireless environment. 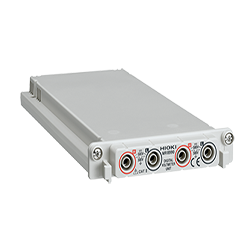 With the WaveJudge, protocol messages and RF signal characteristics, errors included, are captured over the air. 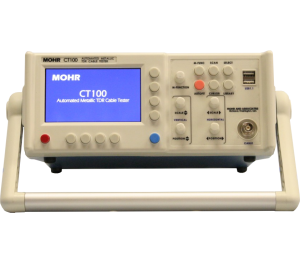 This true air capture promotes testing integrity resulting in accurate identification of error source. 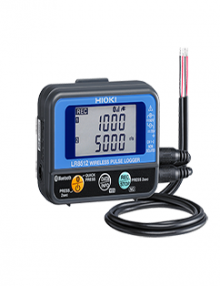 The ability to characterize the channel conditions when analyzing application behavior and protocol exchange provides distinct advantages over base station logging capabilities. For a detailed list of features and more information request a brochure.